Divorce Myths You May Have Heard Of: Are They True? 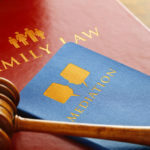 Posted in Children, Conflict Resolution, Divorce, Parental rights | Comments Off on Divorce Myths You May Have Heard Of: Are They True? Can You Reach a Divorce Settlement That is Fair to Everyone? 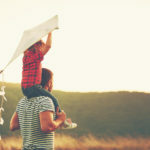 Posted in Children, Divorce, money & property | Comments Off on Can You Reach a Divorce Settlement That is Fair to Everyone? Posted in Divorce | Comments Off on My forever is over!